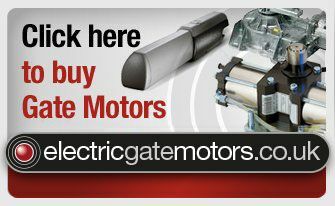 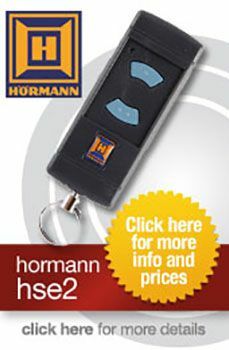 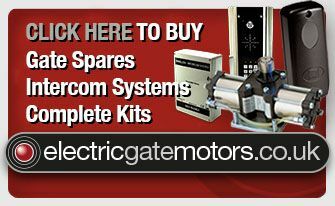 At Gate Remotes we can supply most types of replacement remote controls for electric gates, garage doors, automated bollards and parking barriers from top manufacturers such as Hormann. 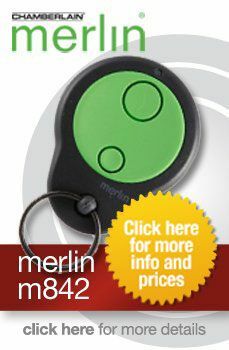 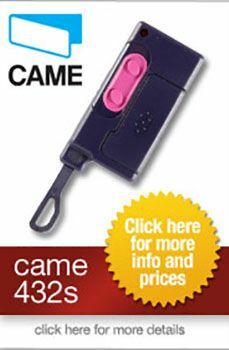 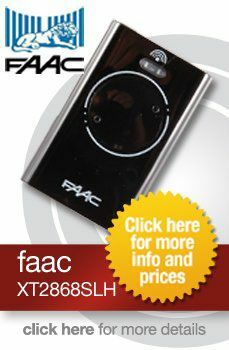 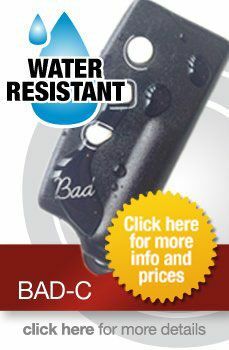 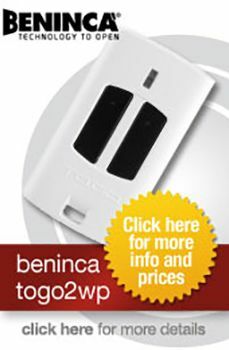 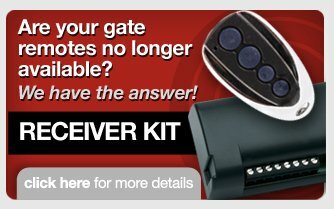 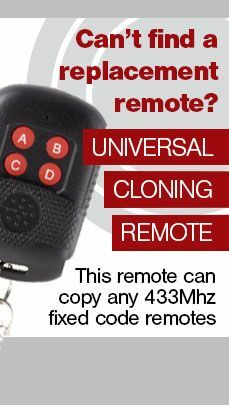 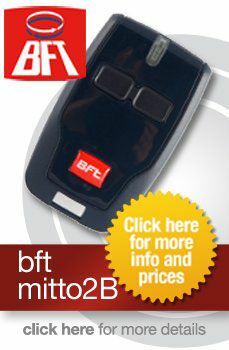 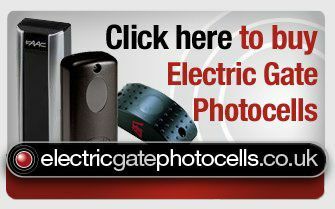 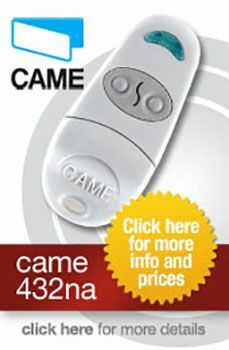 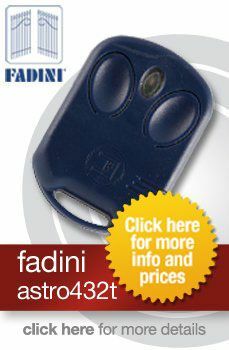 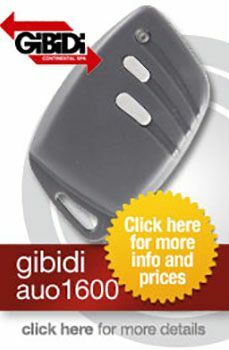 All our gate remotes are easy to program and come with fully written step by step instructions, we also have videos on our website to show you how. 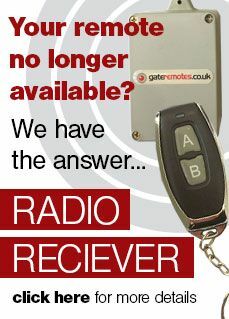 If you can't find the remotes you are looking for or need help with setting one up just call or e-mail the Gate Remotes team, we are always happy to help.